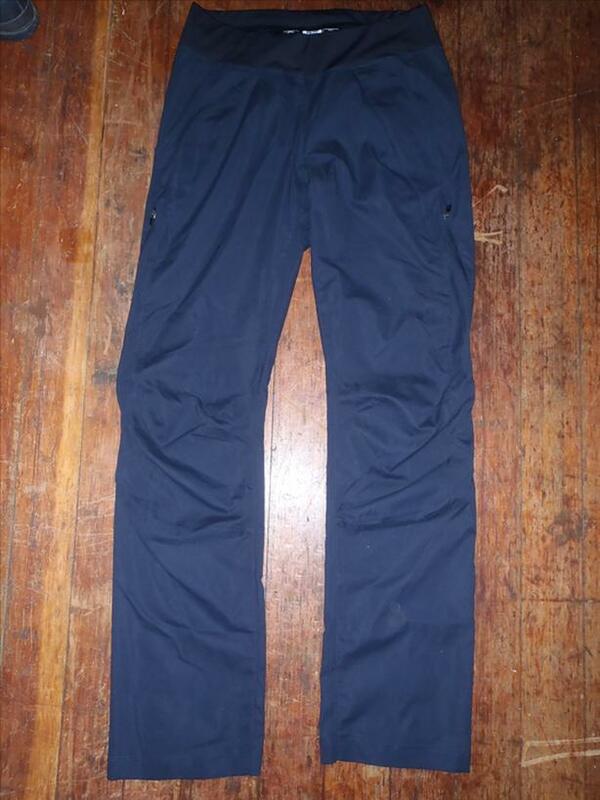 Arc'teryx size XS women's track pants. Black Sapphire colour. Super lightweight but durable material. Zips up both legs and has pockets for plenty of storage.